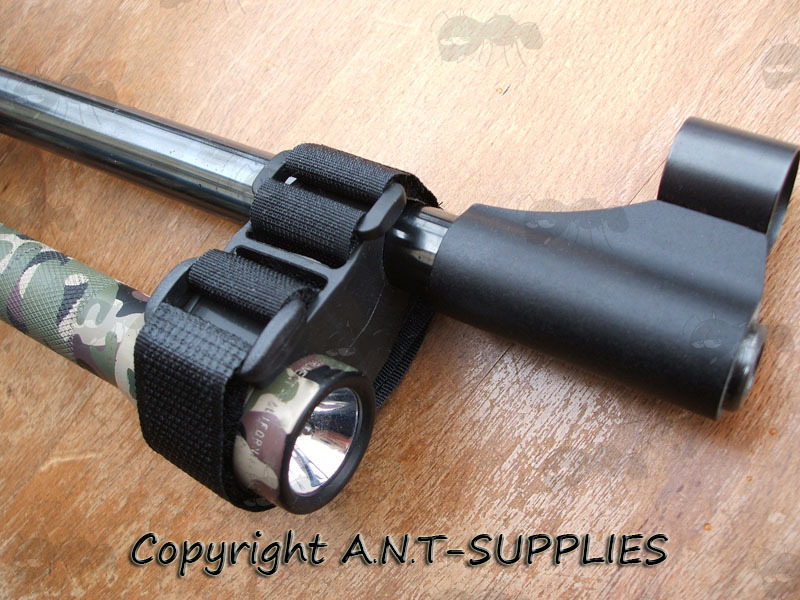 For mounting torches or lasers to rifle scopes or barrels. For 25mm to 19mm tubes (1 to ¾ inch), although there is some give either way. One weighs ~ 21 grams. For 25mm to 30mm tubes (1 to 1 3/8 inch). One piece strap with cinch lock. One weighs ~ 16 grams. 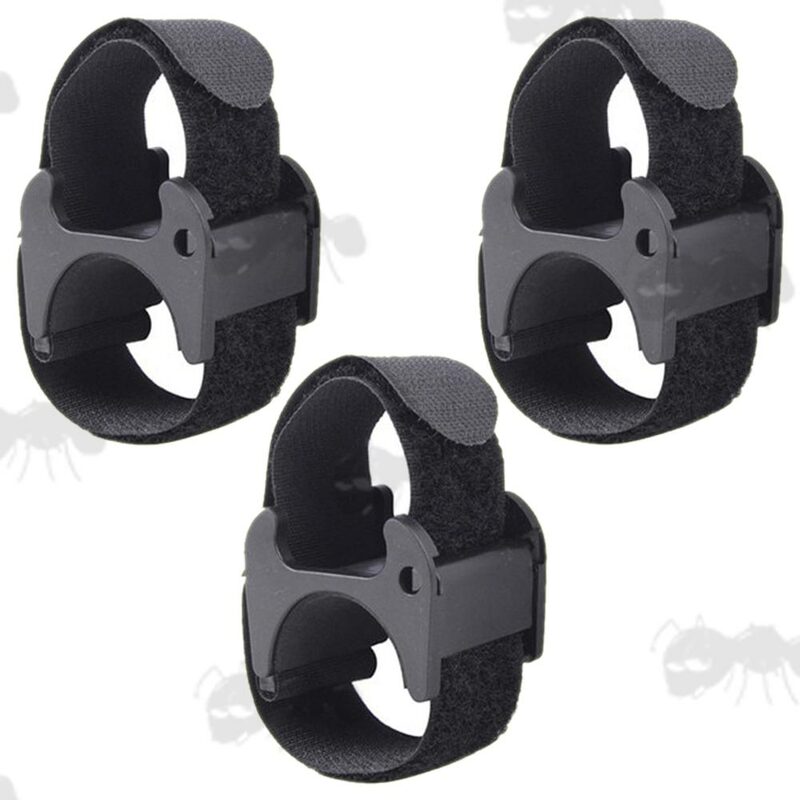 Highly versatile holder / mount. 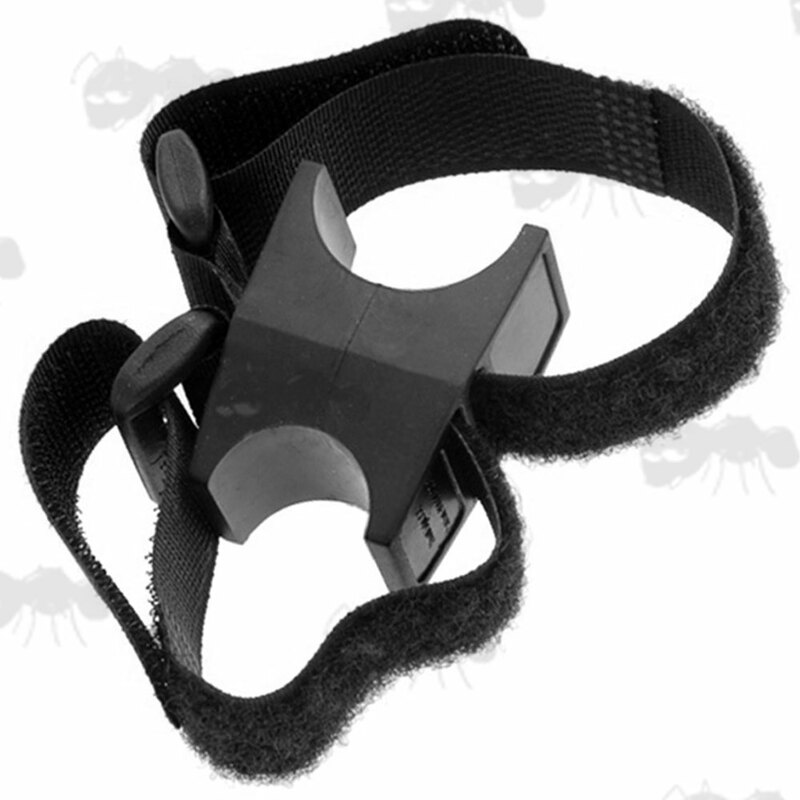 For mounting torches or lasers to rifle scopes, bikes, helmets, and much more in a variety of ways. 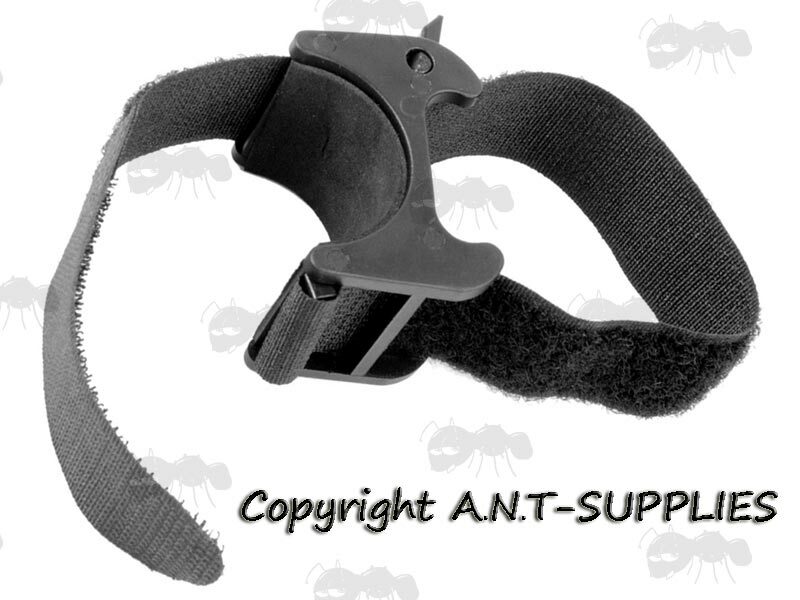 A great bit of kit that is certain to come in handy, just be sure you own one for when that moment arises. The soft rubber block version will not damage paintwork and allows more adjustment for different size fittings. You may also be interested in the bike mount version.